As voted by Emma's Diary, Top 10 nursing product. New to the Cuski range, gorgeous Midi Swandoodles. 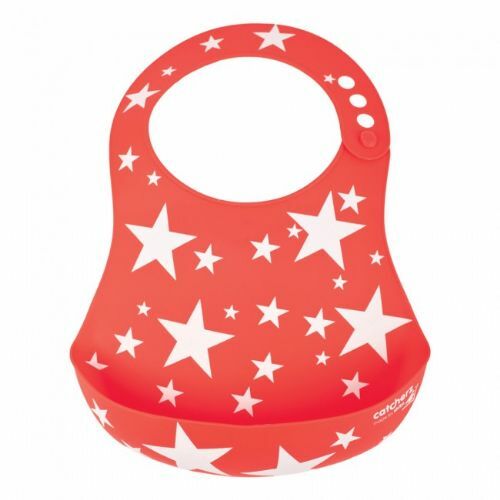 These are made from a close weave bamboo muslin (like our Mini Swandoodles) with uber trendy stars and stripes designs in bright neon colours. They all carry the new Cuski neon label, so you will be the coolest dude/dudess around! These unisex muslins are the new AW14-15 collection - Mini Rock Star Swandoodles are due in February! I love these swandoodles because they're soft, colorful, and they make me feel warm and cozy. I use them for scarves, blankets, and snuggling. They are the best blankets ever!